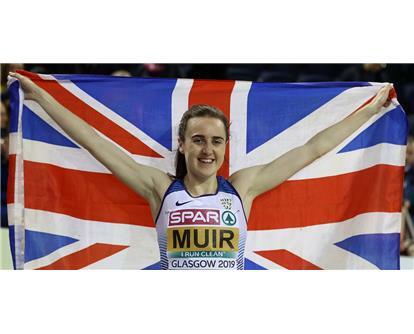 Laura Muir (running handicap -3.0) will begin a summer season which she hopes will end in World Championships glory at the Vitality Westminster Mile. 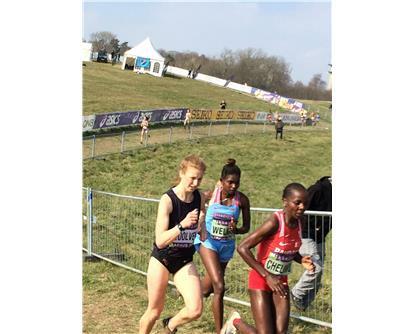 The last weekend in March saw many excellent endurance performances that included Pip Woolven (running handicap -1.8) finishing her season on a high with a strong performance in the invitational cross country event at Aarhus in Denmark. In the USA, there were many top drawer performances from the academic community too. Closer to home Adam Clarke (handicap -5.2), and Charlotte Arter (handicap -2.2) were the top finishers at the Cardiff bay 10k. 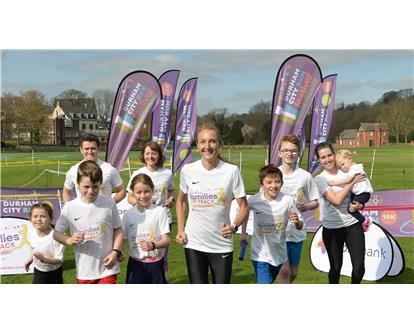 A new concept that encourages families to exercise together will make its global debut in the North East this summer. Developed with the iconic Smiley brand, Tikiboo have launched their exclusive Smiley Sport Luxe collection featuring a bold, sporty design in a fabulous retro colourway. The nutritional company, Science in Sport, have collaborated with running specialistGraeme Hilditch(founder of leading health and well-being company,GH Training) to create a guide about training, particularly with the marathon season almost upon us. 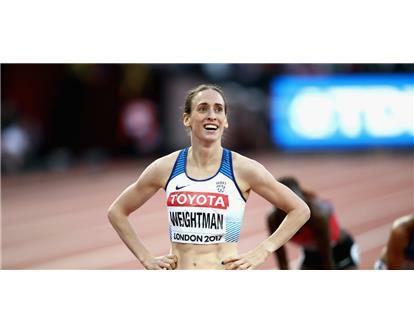 Laura Weightman impressed over 10k with a fabulous 31:39 performance in the Netherlands, this weekend. Only four other UK women have faster PBs. 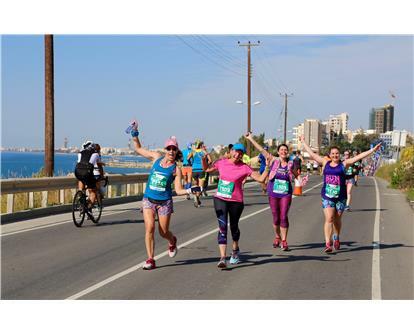 OPAP Limassol Marathon GSO is one of Europe's most recognisable sporting events, boasting a spectacular race setting, flat and fast course, beautiful spring weather, professional organisation and first-class hospitality. 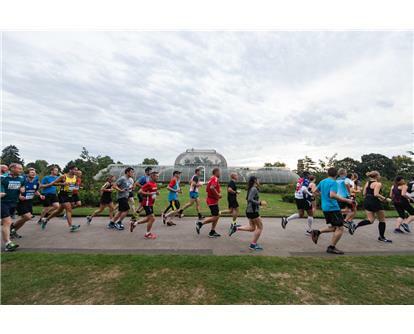 It has become a key date in the spring race diary and this year's event welcomed the largest number yet of runners from abroad, including over 500 British runners and 2,000 overseas runners.